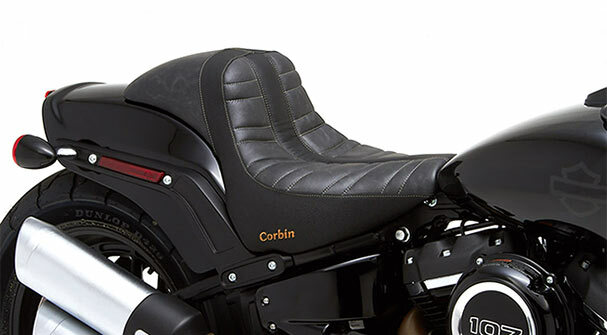 The WALL: A BMC-Corbin joint design venture! 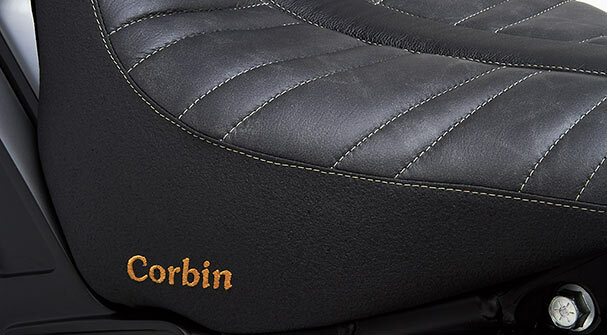 We call this newest incarnation of the classic Corbin fastback "The Wall" because of the impressive six and a half inches of vertical back support brought about by the raised tail section. 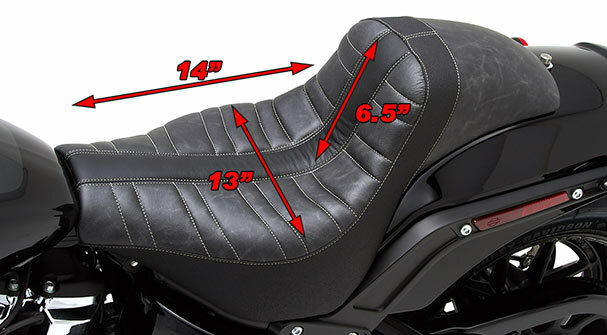 Big Mike (of BMC Motorcycle Company fame) came to us for a series of seats with a taller and more vertical back area that would hold the rider in position more aggressively. 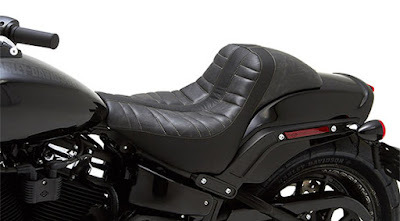 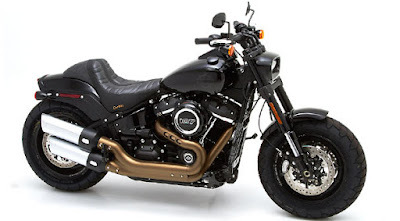 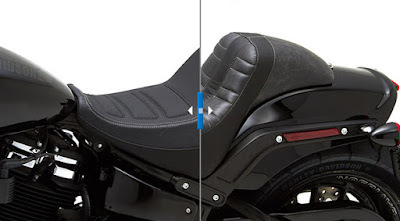 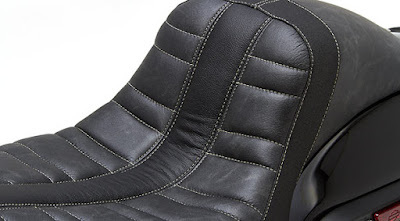 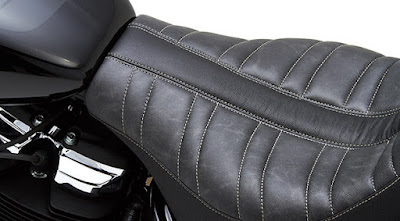 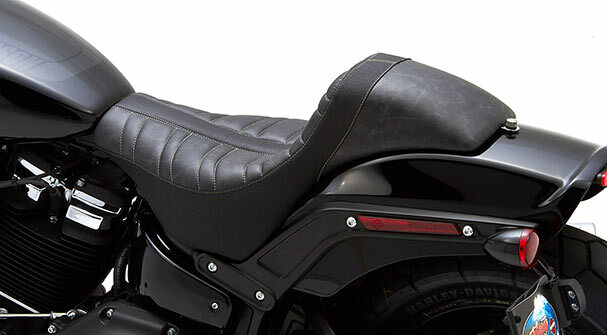 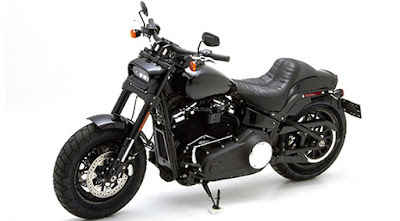 Rumor has it he wanted this for stunt riders, but we've found this works extremely well for hot rodded bikes and cafe racers where a less reclined posture is desired. 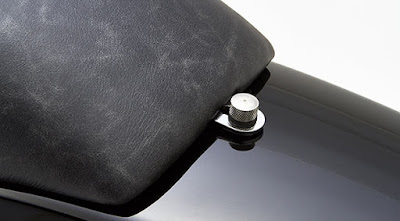 passenger make sure you tell them to hold on tight!